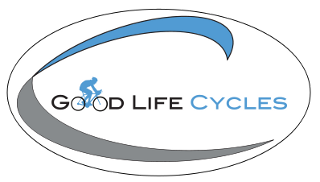 Good Life Cycles: 100 Meridian Hundred and In&Out XPO! Registration is officially OPEN for the 100 Meridian Hundred taking place August 18! Go the the website for more information and to download the registration form! You can also register this Saturday, May 5 at our In & Out XPO booth! Visit the booth to purchase raffle tickets for some AWESOME items: Deuters Hydration Pack, MP3 Player Speakers for you bike...MORE! All proceeds will go towards the American Diabetes Association's Tour de Cure Nebraska!